So it's been a busy old summer doing family things but I'm happy that it's the start of a new term for me as well as the kids and yesterday news reached me via the very wonderful Julia that I'm published in Hitched magazine, a national publication read by thousands of brides, you can read more about it on Julias Brides Up North Blog and you'll also see that I had a 2 page spread in the Evening Chronicle last Friday!! and now I think it's the perfect time to start booking shoots if you are thinking of giving photographic gifts at Christmas, a family shoot is only £40 and you get your favourite shot as an 8x12, you also get a gallery for 30 days and 15% off all prices for the first 7 days, prints start at £8 for a 7x5. With that in mind I'd like to give away a shoot, all you'll pay for is the prints saving yourself a whopping £40, you can't get a better deal than that now can you? So all you need to do is leave a comment and I'll pick a winner and arrange the shoot, I'm happy to travel to shoots but I do charge 40p per mile if you are over 15-20 miles away. Hi Mandy, great news about the publication! Would love to win a shoot. Hi. 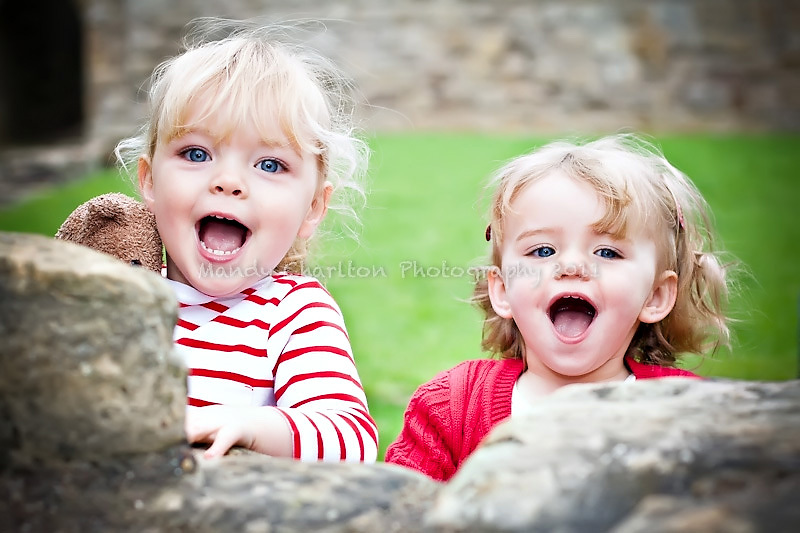 Loving the blog and photos... Makes me want some photos of my gorgeous girls as they seem to be growing up so fast... Would love to win an autumnal shoot. I would love to win a shoot for sister and my niece, would make a perfect gift for her.